A MULTI-VEHICLE crash took place on the Bruce Highway in Proserpine on Sunday morning. The incident took place about 7.50am. 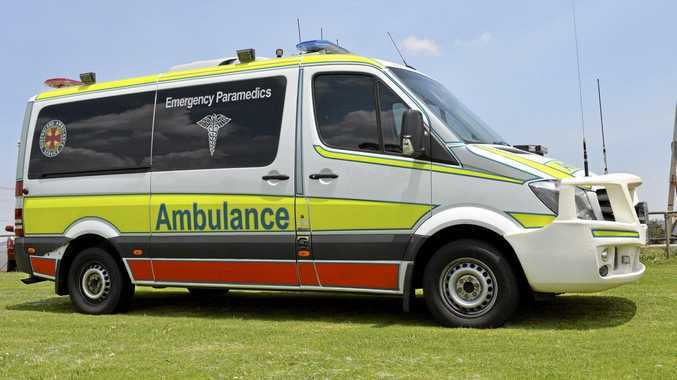 The Queensland Ambulance Service said paramedics were at the scene of a truck and car crash. No life-threatening injuries have been reported at this time.